Most managers and leaders have had precious little opportunity to properly learn the art and science of people management. As a result, they are at the mercy of whatever habits and practices they have picked up along the way and these are not always appropriate or effective. We can help your people to get beyond these limitations by learning the right things in the right way. 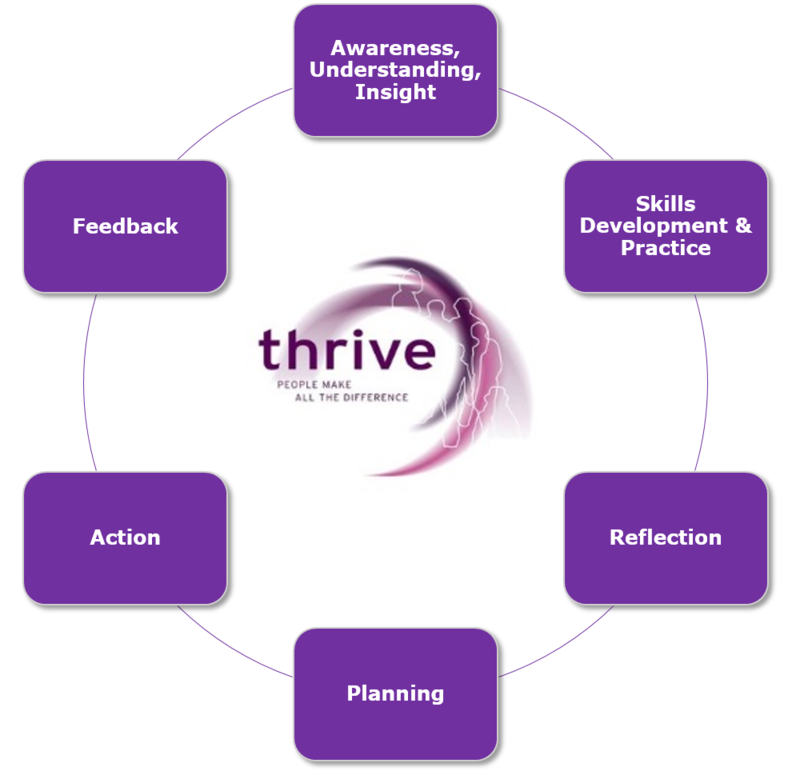 We use our significant learning and development expertise and knowledge of psychology to enable deeper, more meaningful learning experiences. Managers and leaders can then make a greater, longer-lasting and more positive impact on their people and their work. Our development programmes are often bespoke and always tailored. We carefully design them around your organisation’s strategy and culture and the profile and needs of the participants. Aided by tools such as 360 feedback, MBTI®, and coaching, we identify preferences, behaviours, strengths and blind-spots. Improved management of time, energy, stress and mood for better results and wellbeing. Definition, leadership vs management, leadership styles and models. Benefits and challenges, building and developing a team, roles in a team, ingredients for top team performance. Stakeholder analysis, influencing, negotiating, managing conflict. Differentiation: managing “High, Middle and Low” performers, setting objectives, giving feedback and bringing candour to crucial conversations. Programmes vary in duration, depending on the requirements of the client and always incorporate a blend of psychometrics, class-room training, coaching, project work, and a variety of additional learning materials. We design our development programmes with the most up to date research and best practices in mind. We tailor them to meet your specific requirements, while ensuring a perfect fit for your culture and a relentless focus on your desired outcomes. Deliver impressive ROI in terms of retention and talent management. Enjoy greatly improved promotion prospects. Contact us to share some ideas and explore what we can do to bring your managers and leaders to the next level.